As most of you know, I've had the Samsung Galaxy Note for a while now, and I absolutely love it! The size is really something, and in my opinion, it's something cool! One of the great features of the device is the "S-Pen". The stylus that Samsung ships with the phone. 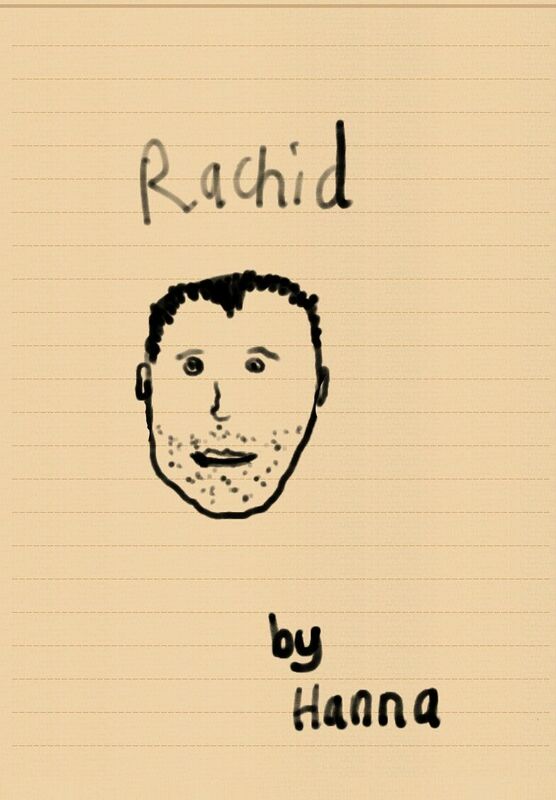 It lets you draw some pretty cool features, and to show it off, I thought I'd draw you all a self-portrait! So up first, my pretty damn accurate (I swear) self-portrait! 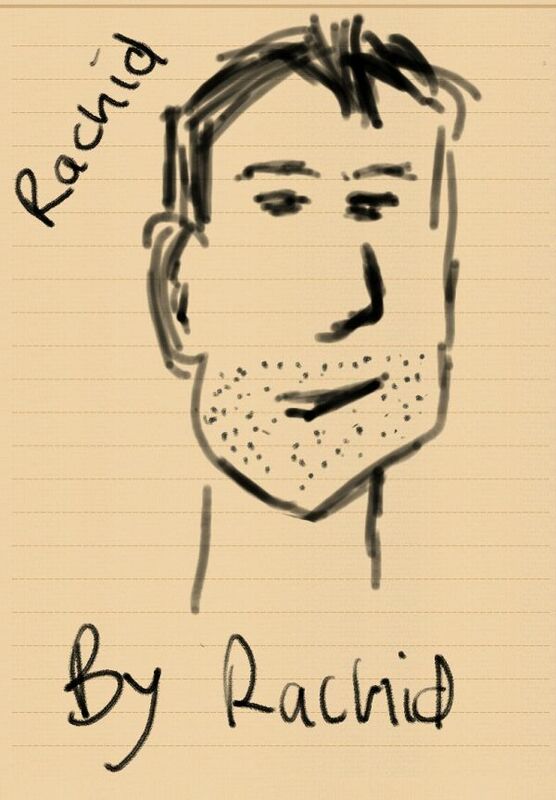 And up second.... What I can only describe as a criminallyÂ inaccurateÂ drawingÂ of me!